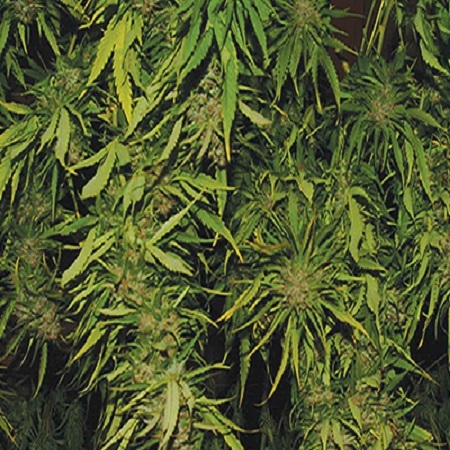 Crossing the Original Afghani with the OG Kush, Kush Cannabis Seeds has produced a strain that is a real heavy yielder of dark green sticky buds that are ideal for extracts. 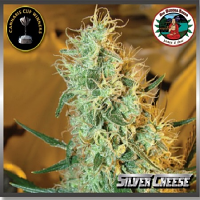 Afghani Kush Feminized Cannabis Seeds by Kush Cannabis Seeds: Crossing the Original Afghani with the OG Kush, Kush Cannabis Seeds has produced a strain that is a real heavy yielder of dark green sticky buds that are ideal for extracts. The resulting cross has a great resin production and a fruity hash taste.